Starting December 1st, nominate your neighbors and friends for holiday decoration awards. All nominations will be recognized and there will be prizes for the top three homes. 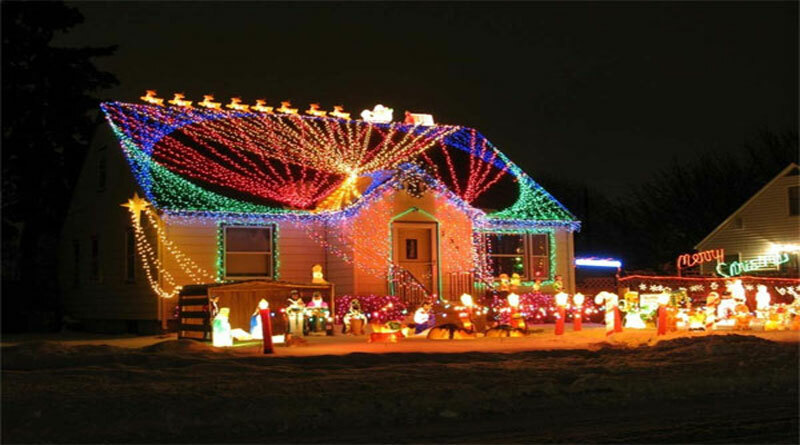 Also this year the Parks and Recreation Board will present the Griswold Award to the home which is most over the top! For more information about these holiday awards please call 535-1061.